Help meet the growing demand for qualified care professionals. 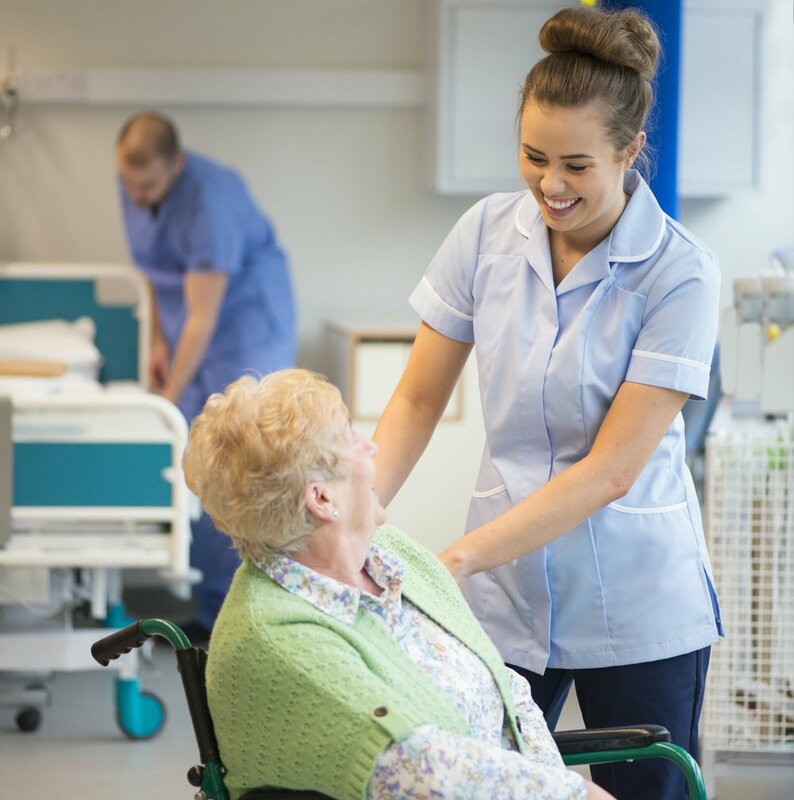 This qualification is designed to give you transferable skills and knowledge valued across the health and wellbeing sector, including specific skills needed to work as a Health Assistant or Support Worker. It covers interpersonal communication (with clients, their whanau and other professionals), medication administration, infection prevention and control, socio-cultural diversity, health legislation and understanding human needs to form a holistic approach to care. When you graduate you'll be capable of working under limited supervision under the guidance of health professionals and/or to personal plans. This programme is open entry. As New Zealand's aged population grows, employment opportunities in residential facilities and in the community are increasing significantly. This certificate meets the needs of new legislation requiring workers in care roles to be qualified and accredited. If you graduate with the Health Assistance strand, you can work as a healthcare assistant in areas such as acute care, primary care, aged residential care and therapeutic programmes. If you graduate with the Support Work strand you may be employed in a range of community roles supporting the elderly or people with disabilities to maximise their independence. This course leads on to the Level 4 Health and Wellbeing (Support Worker Strand) course.